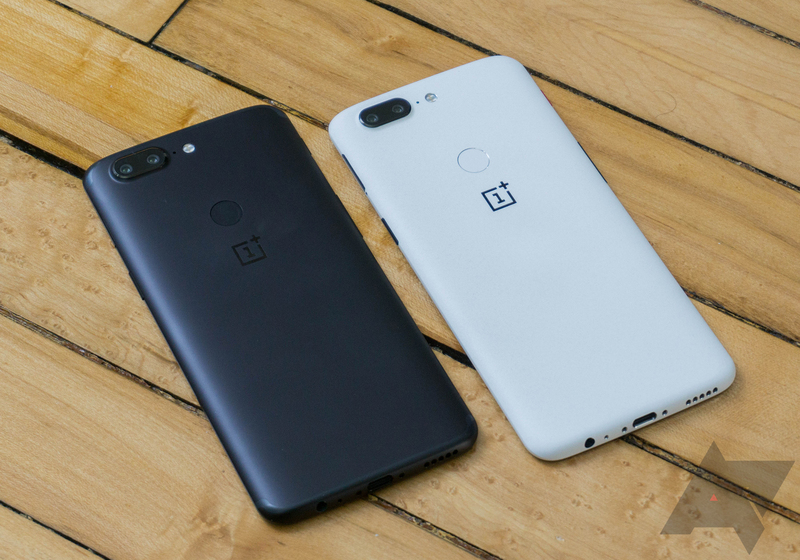 OnePlus launched the OnePlus 5T in November, just a few months after the OnePlus 5. While the price was slightly higher, the 5T added a few notable features like an 18:9 display and rear-facing fingerprint reader. Since then, OnePlus has dropped the limited edition Star Wars 5T in India, and now a similar device is coming to the rest of us. 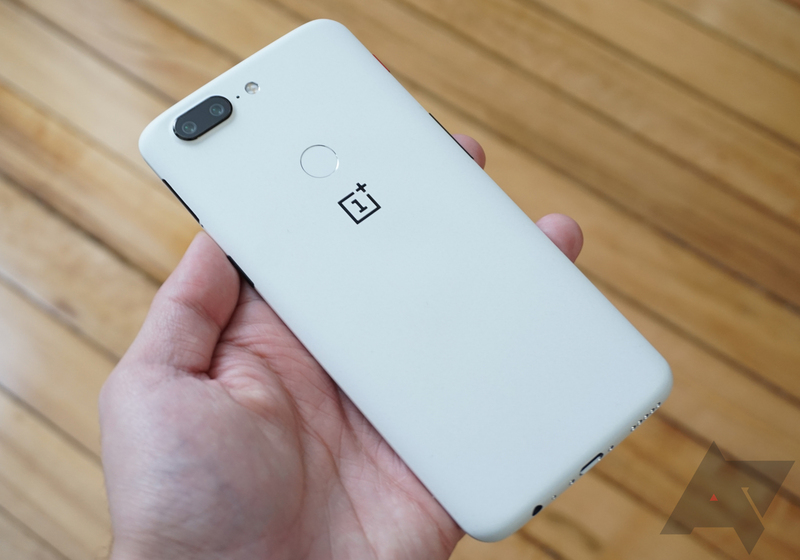 The new Sandstone White OnePlus 5T doesn't have Star Wars branding, but it seems otherwise identical right down to the bright red alert slider. The standard OnePlus 5T is only available in "midnight black," and you have your choice of the 6GB/64GB or 8GB/128GB versions for $499 and $559, respectively. The new white version of the phone will only be available with the higher storage and ram option. So, that's 8GB of RAM and 128GB of storage. As usual, there's no microSD card slot. The rest of this device's specs are the same as the black 5T. It has a Snapdragon 835, a 6-inch 1080p OLED panel, a 16+20MP dual camera array, a 3,300mAh battery, and the Dash Charge-enabled Type-C port. The software is also identical—it's still a version of Android 7.1 Nougat with an Oreo update coming in a month or two. OnePlus isn't hiking the price just because this is a limited run version of the phone. You will pay the same price as the higher-specced black device. That's $559 in the US. This device will also be available in Europe for €559 and £499 in the UK. So, why would you want to pick up the limited edition Sandstone White 5T? While there's no Star Wars content to fanboy over, this appears to be the same striking piece of hardware. 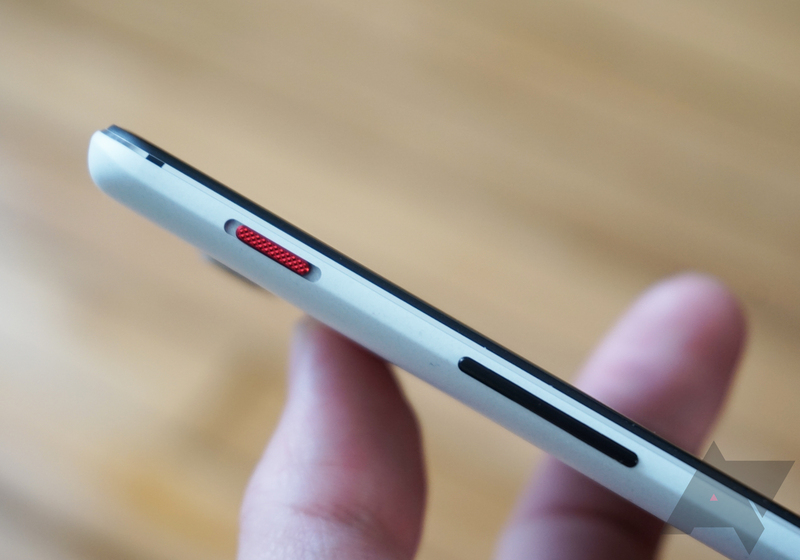 The front is still black, but the rear panel is white with a contrasting black OnePlus logo. The buttons and the SIM card tray are still black, which I've grown to like. I know this seems like a small thing, but the red alert slider is my favorite thing about this phone. It looks so snazzy. According to OnePlus, the white 5T still has an aluminum frame, but the white finish has been applied through a multi-step process. The surface is primed, heated, and then covered with a blend of "natural minerals and white oil paint." That's what gives it the sandstone look and feel. Another UV-resistant layer is applied to refine and protect the texture. OP says the process takes 75 minutes per phone, making this the most expensive device it has produced. The Sandstone White 5T is less slippery than the black all-metal phone but not as grippy as OP's black sandstone material, which you can't actually get on the phone anymore. Because it's white and a little rougher, it does pick up more lint and dust than the black phone. It's easy to draw parallels between this phone and the original "Silk White" OnePlus One. I never had that phone, so I can't tell you if it feels the same. However, I've described it to other AP staffers who used the Silk White OPO, and they report it sounds similar. The black 5T is just anodized aluminum, and there's nothing wrong with that. However, OP's aluminum finish is very smooth. There's a black sandstone case if you want more grip without the white phone. One more bonus with the Sandstone White phone: the feel of the fingerprint sensor is more distinct from the surrounding material, which is not the case with the smooth black phone. If you want the Sandstone White 5T, it goes on sale on January 9th at 10am ET / 10am GMT / 10am CET on the OnePlus store. Again, this phone is only available while supplies last, and OP isn't saying how limited those supplies are. If you're planning to get a 5T, you might as well get this one. It looks nicer than the black phone, and it's a bit less slippery. And that red alert slider.